The Columbus Distributing Company is a family owned sales and service corporation distributing Anheuser-Busch, Yuengling, many craft and imported beers, and a selection of wine and non-alcoholic beverages in Franklin County, Ohio. Paul A Jenkins, Sr. is Chairman, Barbara Jenkins is Vice Chairman, Paul Jenkins, Jr. is President, and Jeffrey Jenkins is Executive Vice President. 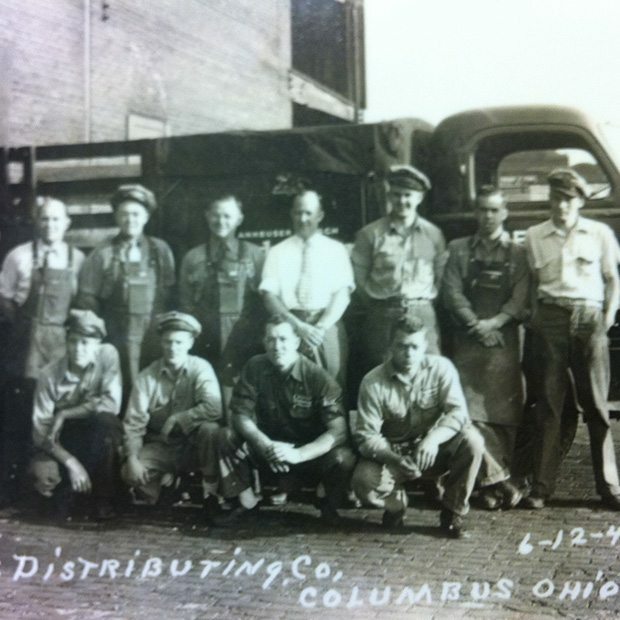 At the time of its establishment in 1933 by Richard Jenkins, Columbus Distributing was the pioneer wholesale beer distributor in the state of Ohio. 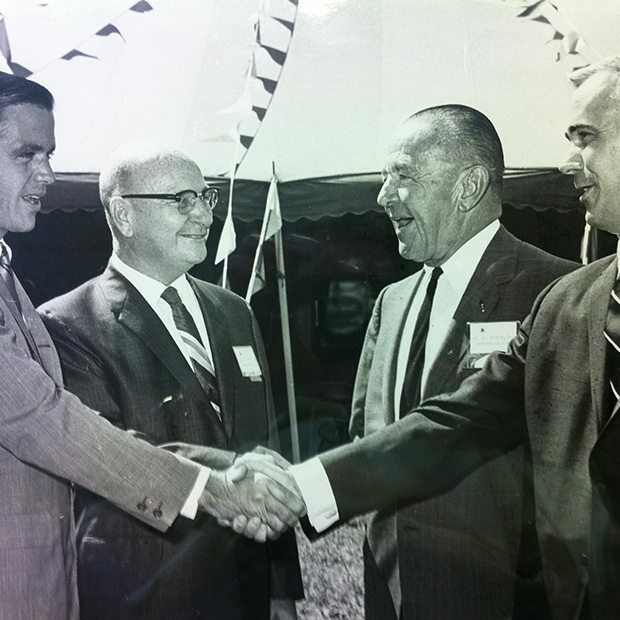 Increased business necessitated larger and more modern facilities throughout the years; its present location represents the company’s fifth move since it was founded. Columbus Distributing maintains administrative offices and warehousing (130,000 square feet) at 4949 Freeway Drive East in Columbus, Ohio with additional facilities (43,000 square feet) at 1000 Freeway Drive North for keg sales, an in-house state of the art print shop, and point-of-sale merchandise storage. The company sells its products in a 552 square mile market and services over 2000 retail customers. Columbus Distributing employs 225 people in a variety of areas, with the large majority being in sales and delivery. In 1979, Columbus Distributing acquired Delmar Distributing. Its 50,000 square foot facility is located at 6829 Waldo-Delaware Road in Waldo, Ohio. The company distributes Anheuser-Busch, Yuengling, and many craft and imported beers to four counties in Ohio – Delaware, Marion, Union, and Morrow. Delmar also distributes Corona and Modelo beers in Marion and Union counties. Delmar services over 500 retail customers and employs 50 people. As long term, local businesses, Columbus and Delmar Distributing are invested in the communities in which we do business. Both companies are environmentally friendly and recycle many products such shrink wrap, cardboard, paper, glass, aluminum, pallets, dunnage, etc. We are a proud partner of AEP’s Enernoc program to help prevent brown outs in the Columbus area and in the past several years have invested heavily in technologies that reduce our electrical usage. The Columbus Distributing Company is proud to support many community activities and charitable organizations. Some our partners in these endeavors are the Ronald McDonald house, Folds of Honor Scholarship Program, and the Blue Jackets foundation. In addition, over $70,000 is spent annually on responsible consumption and designated driver programs aimed at making the Columbus area a more safe and responsible community.